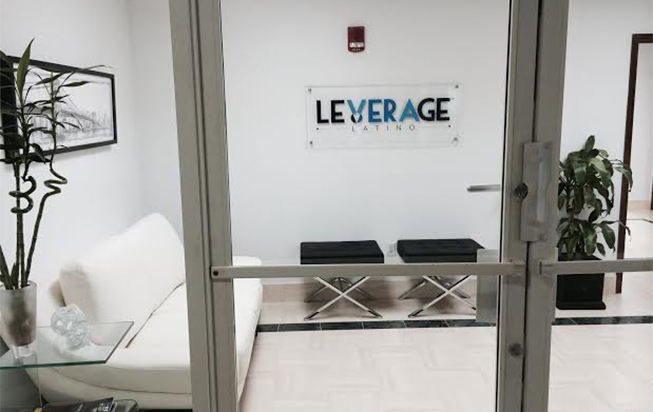 Leverage Latino is a full service a full-service sports, entertainment and media marketing company based in Miami, FL. They focus on Latin American brands and strive to provide their clients with breakthrough sponsorship, public relations and entertainment solutions that help them successfully meet their sales and awareness objectives on-time and within budget. 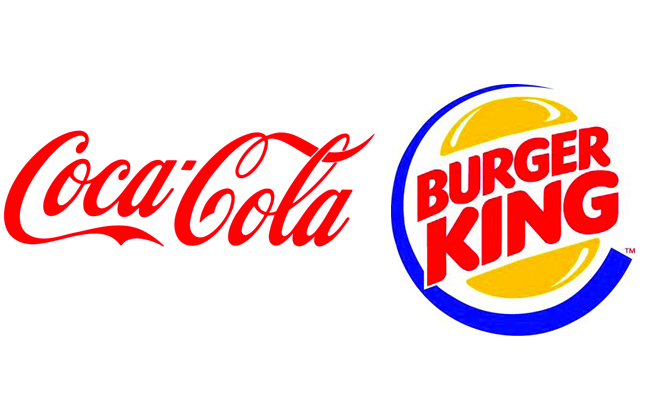 See some of Leverage Latino's case studies below, featuring their work with Manchester City and Coke-Cola + Burger King.